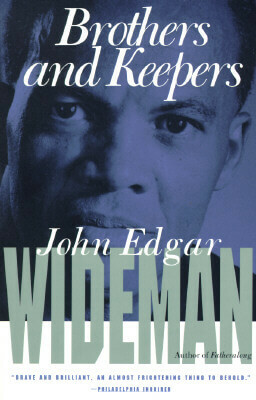 As John Wideman was building a reputation as one of our finest writers, his brother Robby went from the streets of Philadelphia to a life sentence in prison for murder. As it weighs their shared bonds of blood, tenderness, and guilt, Brothers and Keepers yields an unsparing analysis of America’s racial contract. Tell us what do you think about Brothers and Keepers.